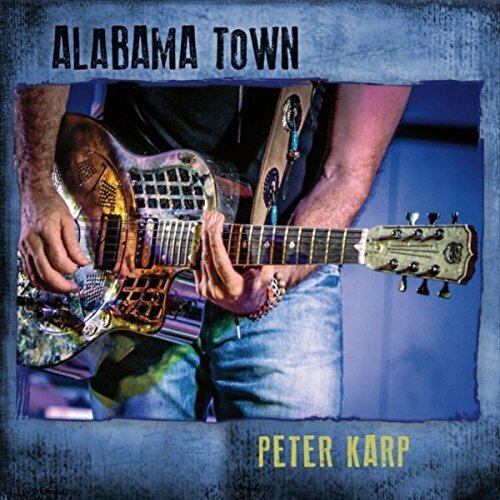 I just had the opportunity to review the most recent release, Alabama Town, from Peter Karp and it's rich with texture. 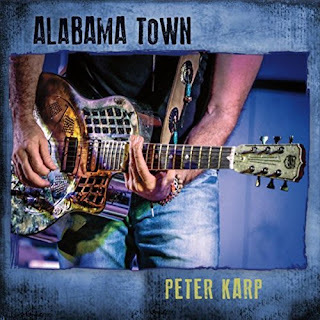 Opening with title track, Alabama Town, Peter Karp takes the lead on vocal and guitar, joined by Daniel Pagdon on bass, Mike Catapano on drums, and John Zarra on mandolin. A solid rocker and opener. With a driving swing, Till You Get Home, has great feel. Karp's vocals are crisp and Mike Latrell's piano work is smart. 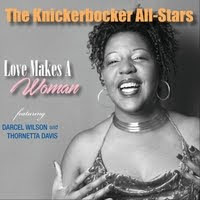 On That's How I Like It, a modern blueser the guitar tones are fat and rich joined by Dennis Gruenling on harp. Very cool. Shuffle track, Blues In Mind features real cool piano work and key backing vocals by Dae Bennett, Joanie Coleman, Kesha Love, Toni Summler and Elliot. 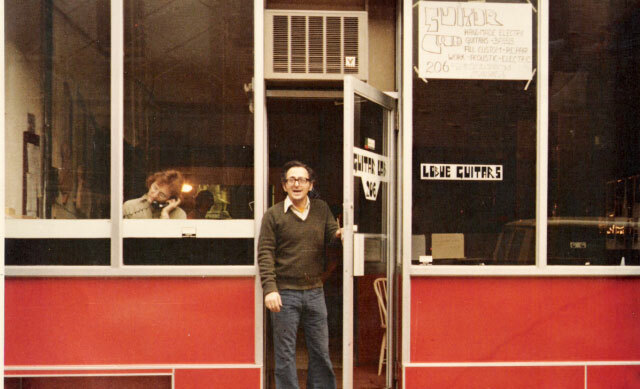 On bluesy ballad, I'm Not Giving Up, Karp sings soulfully over arpeggiated guitar chords. Warm gospel like choral backing and stinging guitar soloing by Mick Taylor makes this one of my favorites on the release. The Prophet has a stripped down blues form featuring Karp on resonator, James Karp on guitar, Gruenling on harp and cool stagger drumming making this another of the standout tracks on the release. Leanne Westover sits in on Kiss The Bride performing a duet with Karp for a track with real country flavor, highlighted by Zarra's mandolin work. Very nice. Lost Highway has a real nice New Orleans rhythm with smooth vocal blending. Y'All Be Lookin' has a cool boogie beat and karp's vocal phrasing is spot on. Aggressive guitar tone on this track and a cool walking bass line makes this another of my favorites. Garth Hudson adds his distinctive accordion styling to cool, acoustic ballad, I Walk Alone. 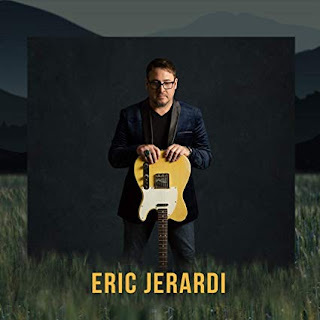 Wrapping the release is Beautiful Girl, an easy going acoustic blues featuring sweet harp lines by Gruenling and Karp accompanying himself on guitar. Very nice closer for a solid new release.